If there was an award for Class Clown at GDS, Perry would probably get it. 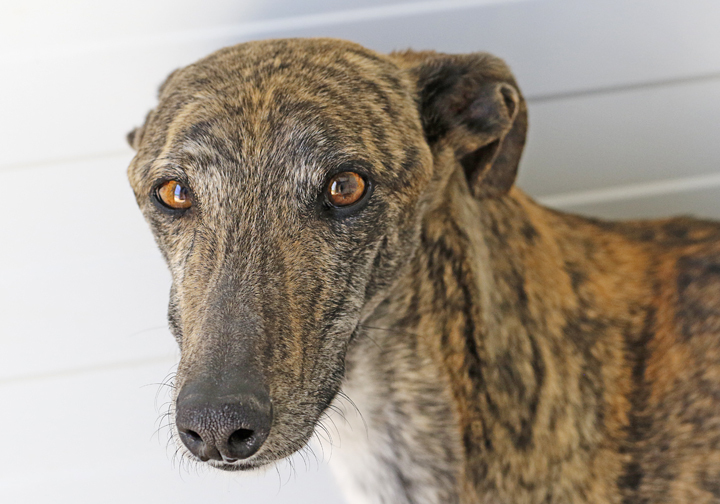 A teeny tiny boy, Perry is smart, silly, affectionate, naughty, occasionally shy and lovable all at the same time. Perry takes a lot of comfort in his best friend Dusty, so a home with another dog is probably best. Perry is one of the Gypsy Five who were born in the campo and had been living a nomadic life. Perry was the most confident of the Five. He smiles with his bottom teeth showing! Contact us for more information. Yes, I am interesting in sponsoring or adopting Perry!